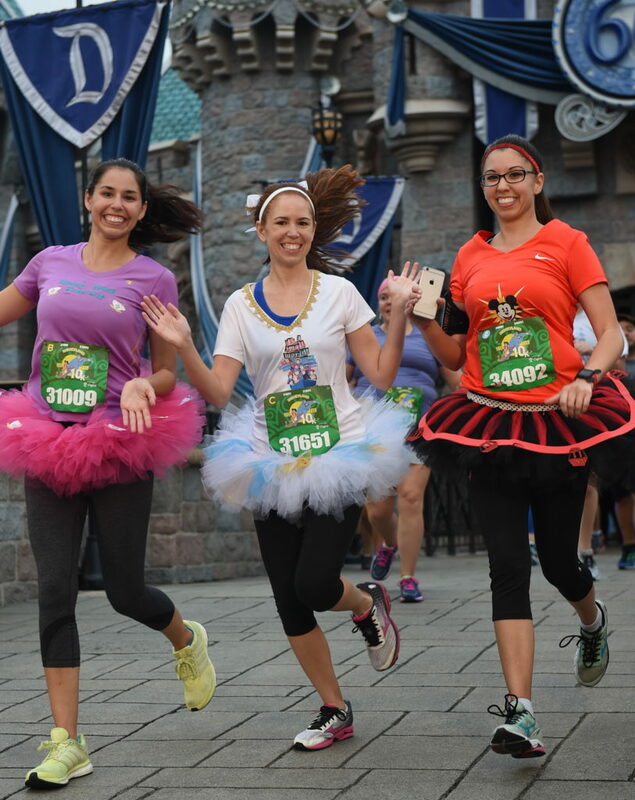 “Runs in Tutus” is a blog about sisters who love running, Disney, crafts, fitness, and fashion. 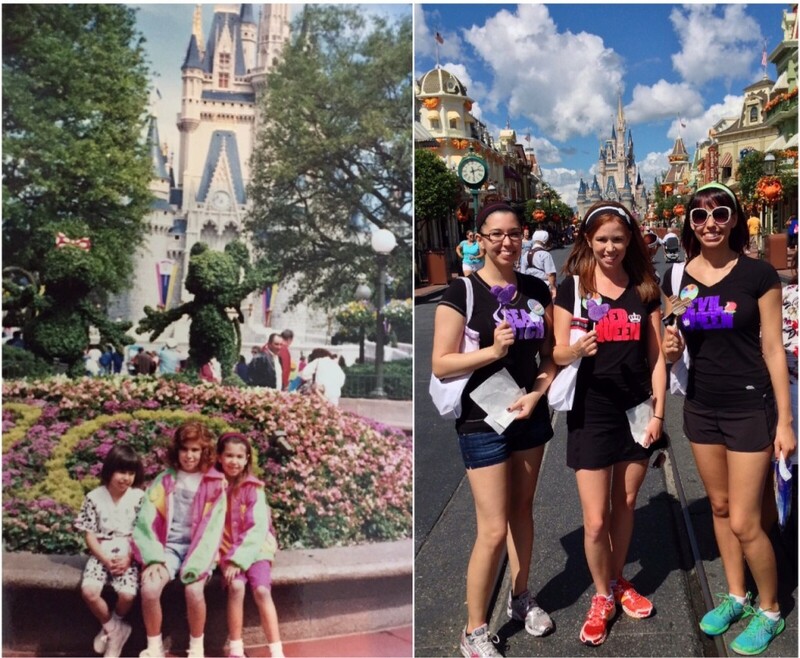 We’ve been traveling to Disney together for decades, and some things never change! 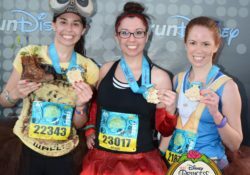 Now that we’ve grown older and have our own lives, we use our shared love for running and Disney to stay connected and be together more often. For us, running events are an opportunity to feel happy and healthy, and to spread happiness and support to others. Between all of us, we’ve completed dozens of races, hand crafted an assortment of running costumes, tote bags, accessories and planned amazing race vacations. We’d love to share our journey with you, support you and provide some insight on how to make your races as magical as possible. We love meeting up with our virtual friends, so follow us on Instagram, get in touch, and let us welcome you to the supportive “Team Tutu” community. Together we can make our dreams come true!